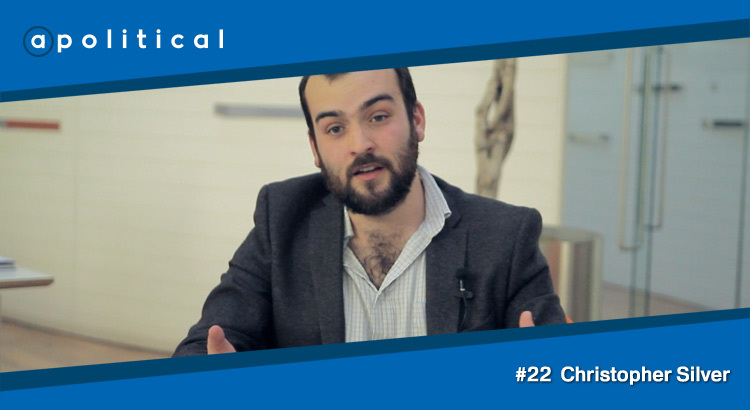 In Episode 22 of Apolitical we speak with Christopher Silver, a writer and film-maker who has authored a book titled The Case for a Scottish Media, available soon. We chat about his thoughts on the traditional Scottish media and where he thinks improvements are required. • How he sees Scotland’s media developing in the coming years.